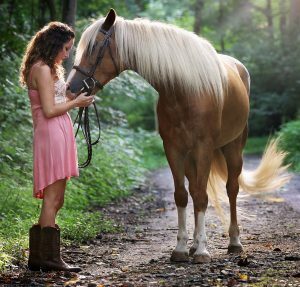 If you’re looking for fun, smart, affordable and easy-to-implement ideas for better horse encounters, you’re going to enjoy your time here. Caring professionals from around the globe have contributed to offer exciting, revealing, honest and inspiring content with fresh perspectives on equine training, business success, lessons learned, horse care and ideas to uncover what it is your horse is trying to tell you. Too much focus these days is put on making the horse (or people) do what you want. Imagine how much richer your partnerships could become once you learn how to listen. Our material is presented in a way easy enough for a novice to understand with a deep insight that professionals appreciate. Enjoy our print, Kindle/Nook and audio titles (available on iTunes, Audible, Amazon, etc.) designed to help you discover a better way to tackle horse care, young horse training and the relationship you seek with your horse. If you dream of a job that includes horses, you’ll find new ways to make this so with our Inventing Your Horse Career series. 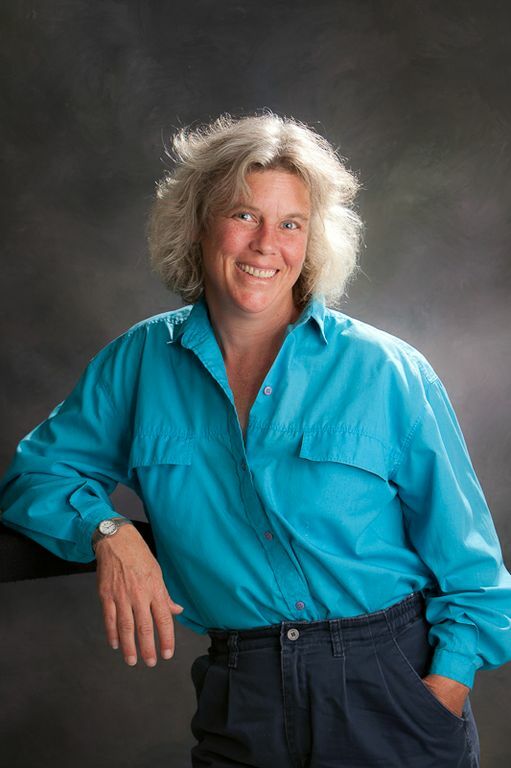 A published book author and contributor to equine trade publications, relationships between horses and owners is a lifelong passion. 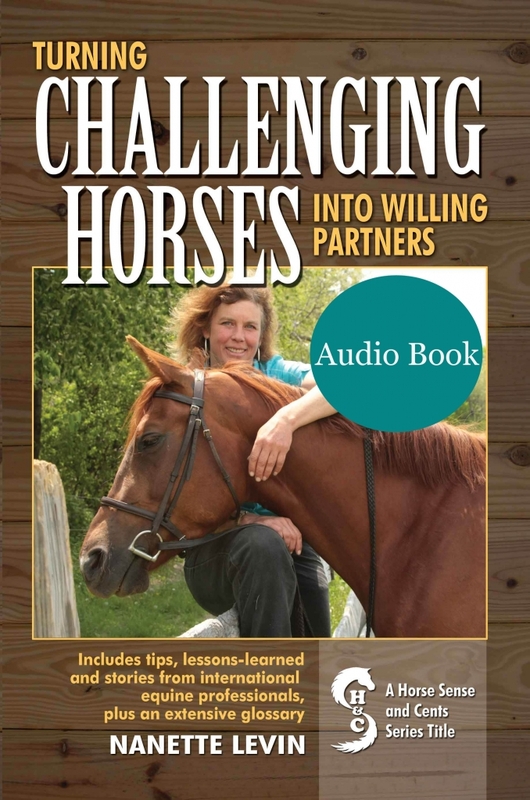 Looking to learn more about horses? Need to find the perfect gift for the horse lover in your life? This is the right place! 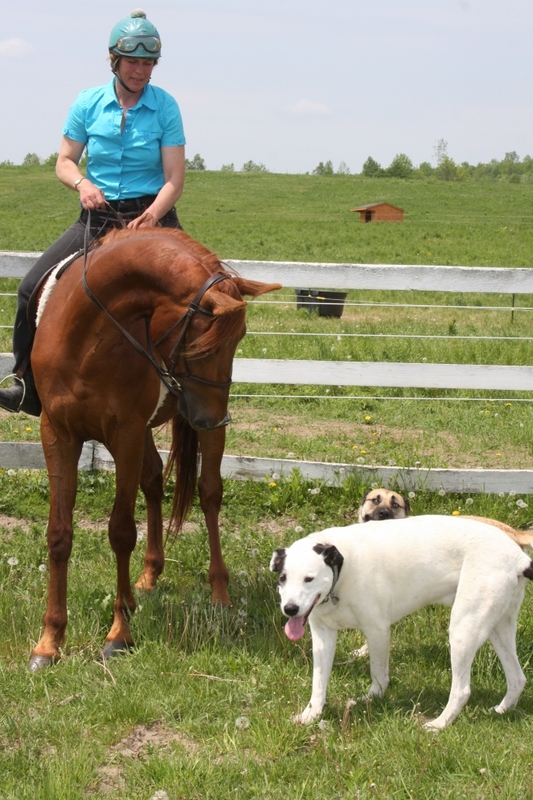 Looking for more information on horse training and industry news? Check out our latest blog posts and links.